One of the headaches of new PPL and CPL pilots is the number of the required flight hours to obtain a pilot’s licence. Let us help you to build your career right from the start. Get more experience by gaining your flight hours at BAA Training on an aircraft which suits your needs best! 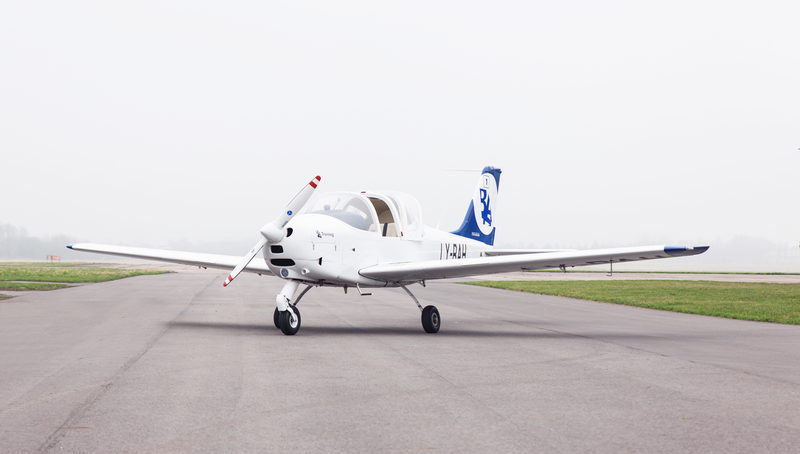 If you wish to add extra hours to your logbook, all you need to do is to choose between a single-engine Cessna 172, Tecnam P2002JF and a multi-engine Tecnam P2006T. For the accommodation, we could offer several partner hotels in convenient locations and at good prices there.